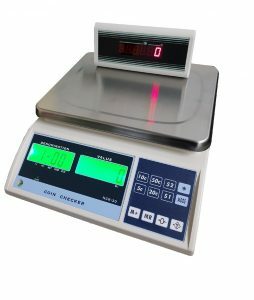 This extremely versatile coin scale is an ideal replacement for your current cashier and hopper weigh scale. It comes with VFJs 12 month parts and labour warranty ensuring peace of mind. No need to drag cables around the gaming floor during hopper weighs, reducing the likelihood of damaged to the equipment or a staff injury.